A 7.3 per cent sales decline to the end of 2009, presented an opportunity to address customer insights surrounding brand name, position in market, offer and build a barrier to competition. Part of the challenge Coates Hire faced was a lack of purpose in their identity. Out of context it was difficult to know what they did. The new identity solves this in more than words. The new typography feels right in its environment. Sturdy, practical and memorable. Easily read from a distance, and easily scalable. CoatesHire partnered Ideaworks on a major brand revitalisation program delivering a 20.2% sales increase in FY11. 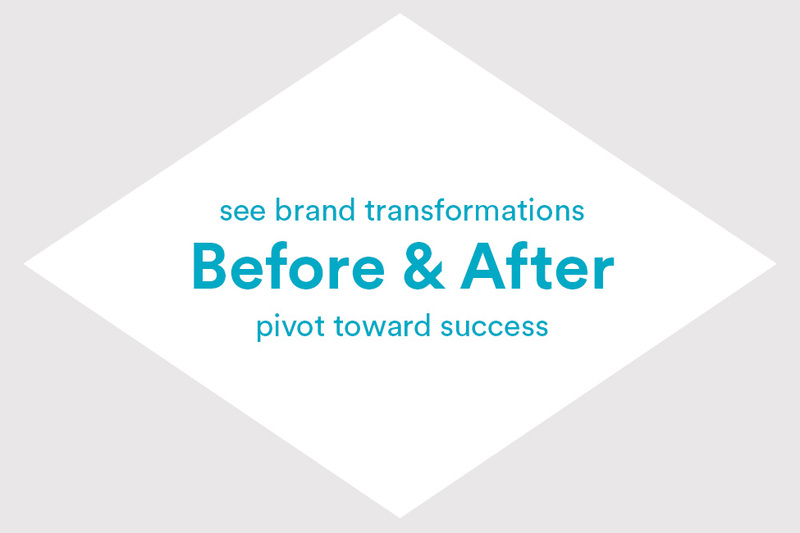 The brand revitalisation broke with convention and rebuilt the brand from the inside out, rather than mass media in. Coates Hire has significantly increased top of mind awareness (by 31%), brand preference (by 52%) and grown market share (by 23%). A 20.2 per cent increase in overall business sales in just two years.